Some months ago, Google became Alphabet, and entered into a confusing period where we didn’t know what went where. Some divisions became independent companies, other divisions remained divisions of new companies and yet other divisions were actually shut down after it was found they weren’t performing optimally. 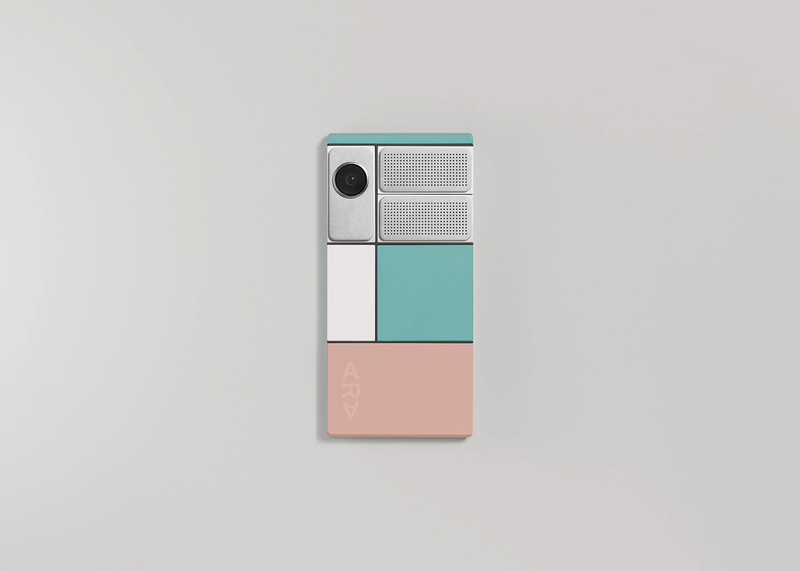 Google’s Project Ara started off as a cool concept at Google X, and soon evolved into something more. It then spun off into its own company when Alphabet was formed, and then after that, it pretty much went dark. The Ara team has been working hard for months, and is now finally ready to disclose the fruits of their endeavors. Project Ara is very close to completion, and the team has working phones that actually work the way Ara was envisioned to work. 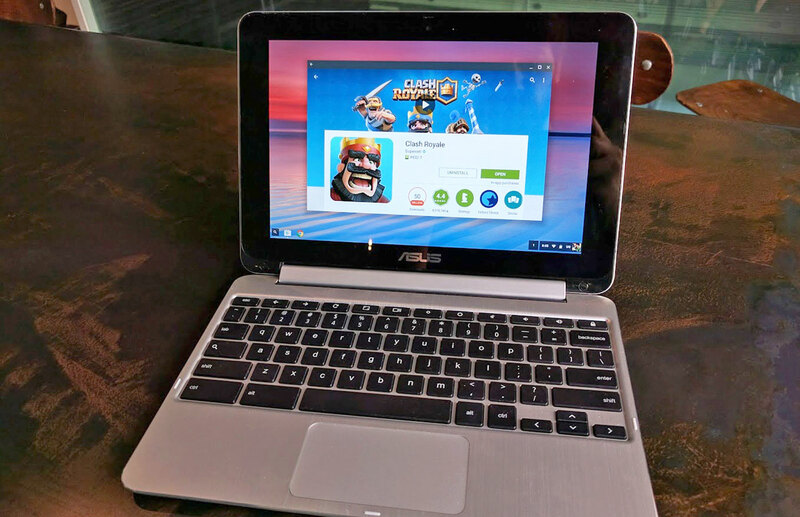 They have created proprietary connectors using open-source protocols for developers to create modules. These modules are hot-swappable, and can send and receive data at speeds of around 11.9 GBPS. These modules can be controlled and detached through the Ara app. The base phone will be sold with a display, processor, body frame, sensors, battery and space for upto six modules. Whilst the phone works and the concept has been validated, the team is now working on making the phone and the modules more aesthetically pleasing. The team is already in touch with companies and developers, and many have put out interesting ideas for the modules. It has been revealed that developer kits will be distributed by the end of this year, and that Ara itself will release in 2017.